The scuff-resistant steel shelf has a very strong 75 kg capacity. Suitable for multiple wall-mounted Bott models. 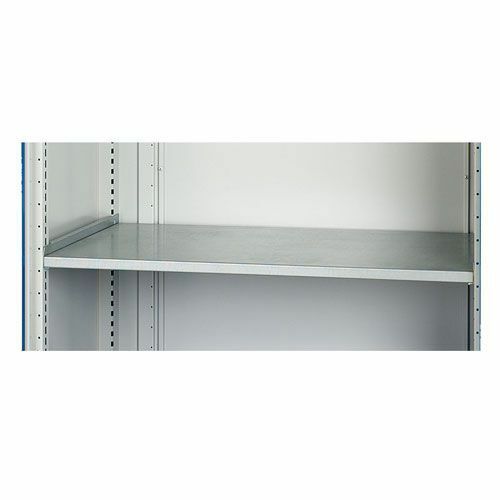 Additional shelf, to fit Bott wall mounted cupboards and increase storage space WxD 1050x325mm.